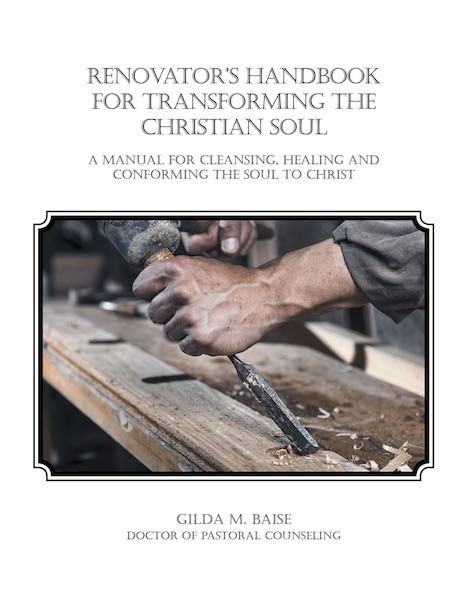 Renovation is the process of working with Christ to repair the emotional damage our souls have suffered, and to remove the trash of worldly thinking that has accumulated over the years so that we may live victorious lives in Christ. Remove the causes of ongoing emotional pain that manifest in feelings of worthlessness, rejection, bitterness, trust issues, addictions, self-hatred, anger, fear, hopelessness and depression. Remove beliefs, values, attitudes, vows, and agreements with things opposed to God and His characteristics of love, mercy and holiness that result in sin. These things, having been set in motion at some point in our lives, continue to bear fruit today, even though we belong to Christ. Like Paul, we find ourselves doing the very things we hate.